Ok I’m not Luke. I’m a scifi junkie and right now my latest fix is Stargate Atlantis. These guys have a great show going. 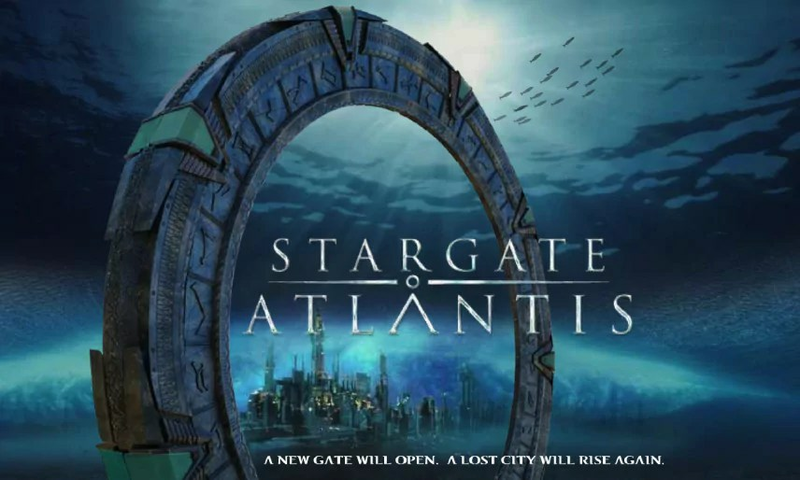 Now, I’m a huge Star Trek fan but man o man Stargate just rocks. I’d love to be a part of this show in some way or another. It’s just so much fun to watch. Also, if you haven’t seen it yet, check out A Dog’s Breakfast. Written and directed by David Hewlett who plays Dr. McKay on SGA and stars in the film as well. Full of quirky humor, it’s a good movie with the feel of a British comedy even tho they’re all Canadian. Watch the full movie on HULU.